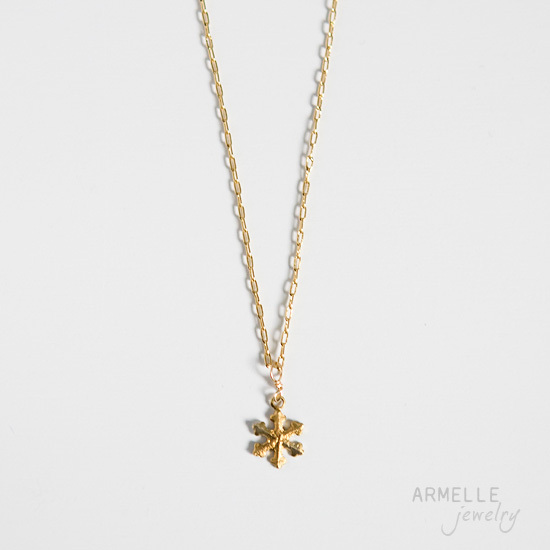 i just listed a few new simple charm necklaces to the armelle jewelry shop! 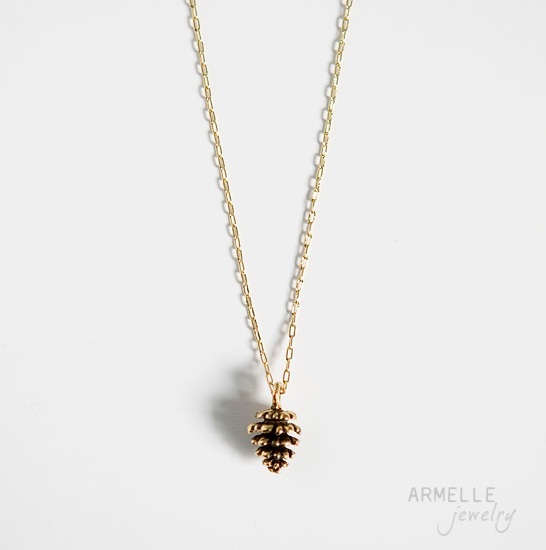 i love the pine cone! super cute! so great to meet you at dinner. you are one of the cutest little pregos ever. makes me actually want to sport myself another belly…just not yet. take care! 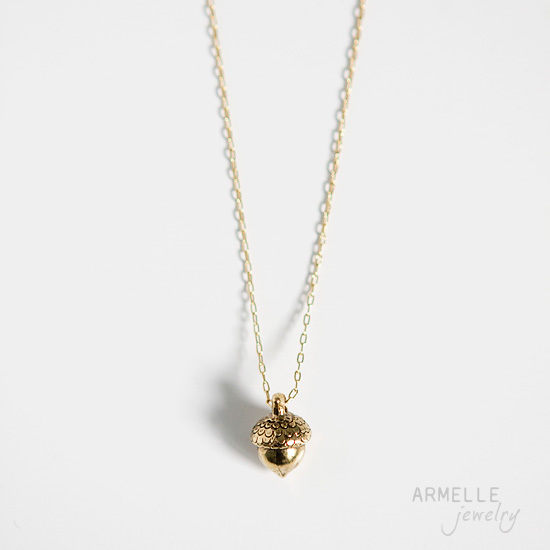 Wow, I adore all of these, especially the acorn charm!